This Children’s book is the second book in the World of Bugs… series. This book gets you face to face with the bugs commonly found in your backyard. Learn where to find them and how they blend in. 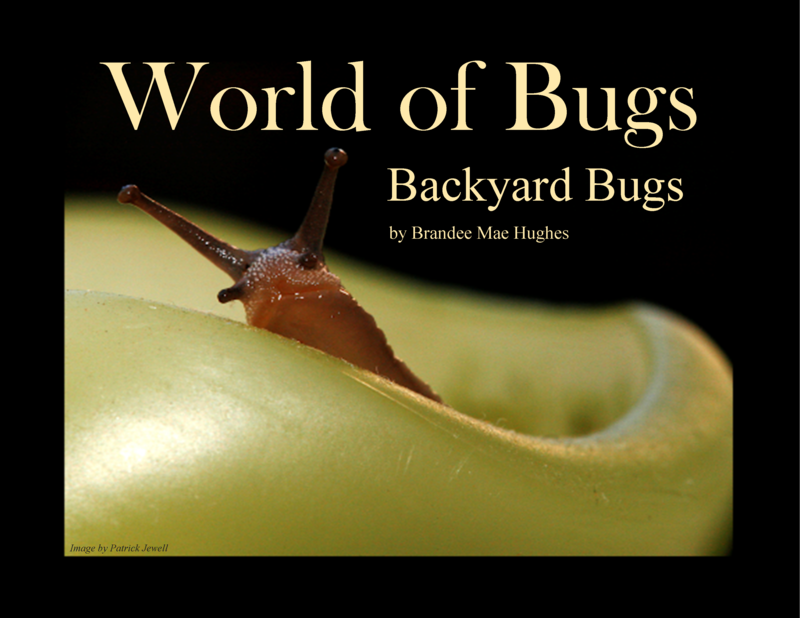 This book teaches children how to get a closer look at the bugs in their backyard safely and easily. 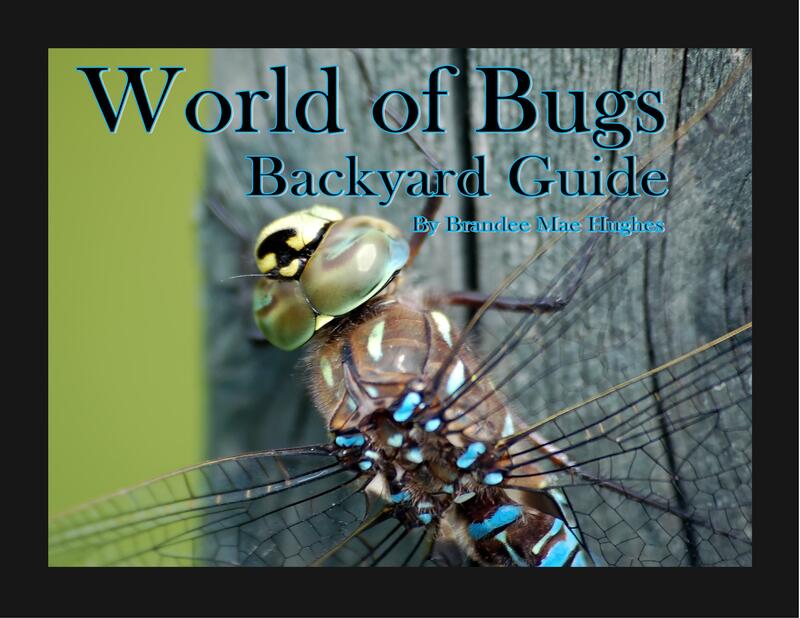 Backyard Guide takes you inside the insect world to show you a closer look at where bugs like to hide. It is packed with information about several types of bugs. 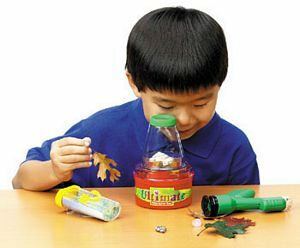 It shows children what bugs to look for and where they like to hide. It teaches children what bugs are safe and what bugs are dangerous. This book is currently available in Paperback, eBook format with read-aloud feature also, and can be purchased for your iPad, iPhone, or iPod touch. We are currently working to make it available for other devices as well. Backyard Guide is 92 pages packed with stunning close-ups of many different bugs. There are over 100 different insects pictured in this informative and fun eBook. Children will love learning with this beautiful guide to finding insects and bugs in their own yard. 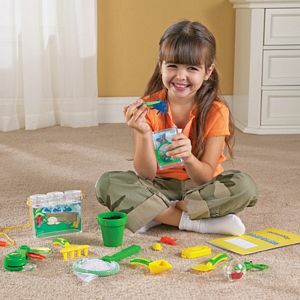 Encourage your child to learn and explore the tiny World of Bugs. Read Aloud Version – Don’t have time to read to your children? Or just want to lend your child a little help with reading? The read aloud is perfect for just that, Author Brandee reads the book to your children with insect sounds buzzing and chirping in the background. Printed copies and eBooks for the Kindle will be available on Amazon.com soon! Contact us at info@bulabug.com for more information about printed versions of this book.